Every week Microsoft hosts a cool sale for their Xbox One fans where players could buy some of their favorite games with massive discounts. With just two weeks into 2018, the company has already decided to make things exciting by offering discounts on some of the most popular titles like GTA V, Halo 5 and Far Cry 4 as well as Far Cry Primal. The game titles are usually split into two different types, one is Deals with Gold which is applicable only for subscribers who have an active Gold subscription. The Spotlight Sale however is open for all and anyone can choose to buy games at discounted prices if they find the titles available in the list interesting. Luckily, for the second month of January the developers have provided many of the AAA titles and some great indie games for low pricing at the Spotlight sale. You don’t have to have a gold subscription to buy titles you love this week. Far Cry 4 and Far Cry Primal are the two AAA titles that you could consider purchasing especially if you are a huge fan of the series. 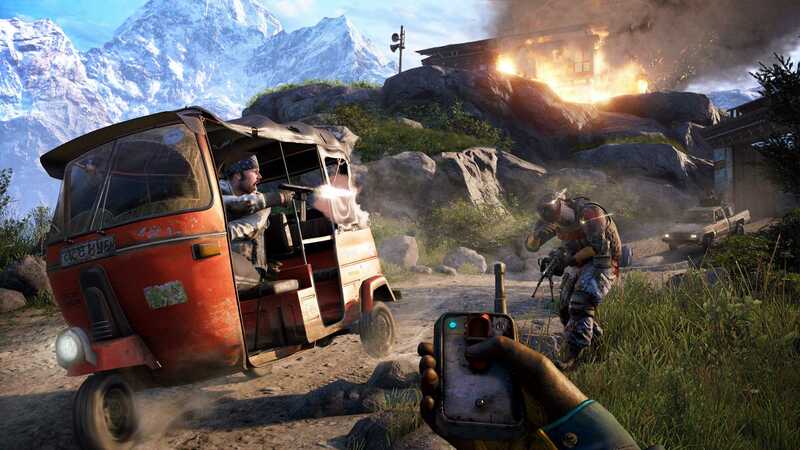 The Ubisoft titles are known for their huge open world environments, choice of weapons and the dynamic missions it provide that can be completed in various methods. However, if you are very new to the series it is best to go with Far Cry 4 which costs $16 during the Spotlight Sale on the Xbox One console. Far Cry Primal is a unique choice as it focuses on surviving in the wild during the stone age and may not have as many modern day weapons like the other versions of the game. Primal costs $15 and in terms of pricing both titles cost similar but the final decision could be yours. Xbox One gamers can also purchase Grand Theft Auto V for $30 but the deal is available only for Gold members right now. 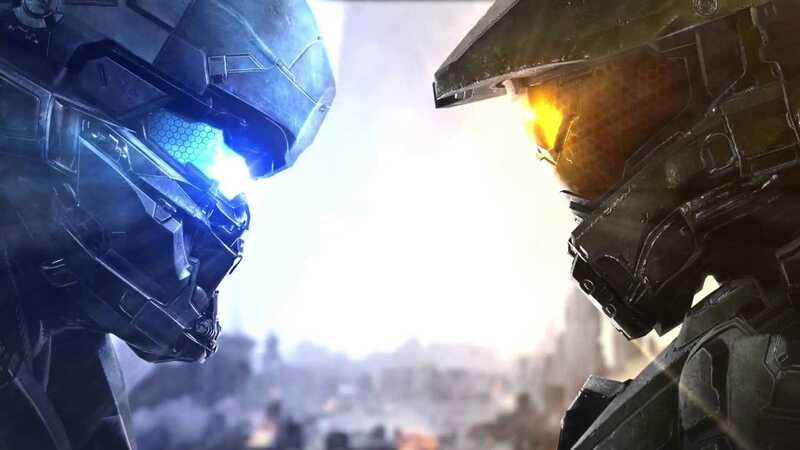 Halo 5 Guardians is another Xbox exclusive and the Deluxe edition of the game is available for $29.99 for Gold subscribers. Lots of other titles like Inside for $10, Limbo for $2, Octodad Dadliest Catch for $3.75 and Superhot for $14.99 can be purchased as part of the Spotlight Sale. More titles are discounted as part of Deals with Gold and you can choose to find them all in your Xbox One console’s deals page.